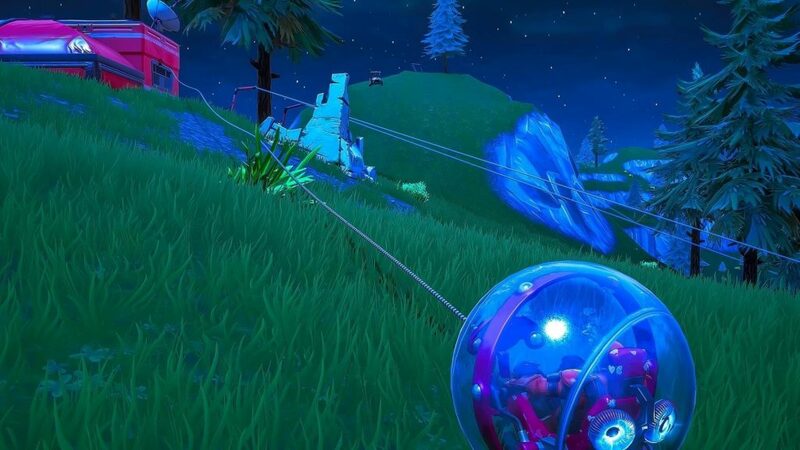 Fortnite’s Patch v8.10 released with it the new Baller vehicle and all the mayhem it brings with it. The vehicle is a powerful new addition and knowing where to find one can help secure Season 8 wins. The Baller primarily spawns in Expedition Outpost areas which can be seen by their distinctive red walls and metal structures. The newcomer can also be found near certain Pirate camps around the new Volcano area of the map. As mentioned, the Baller is very powerful, fast, and can secure wins by outpacing other players with pure athleticism. This means it’s extremely important to know where to find one. So, we’ve created a map for your use. It marks each and every location where Baller vehicles can spawn. 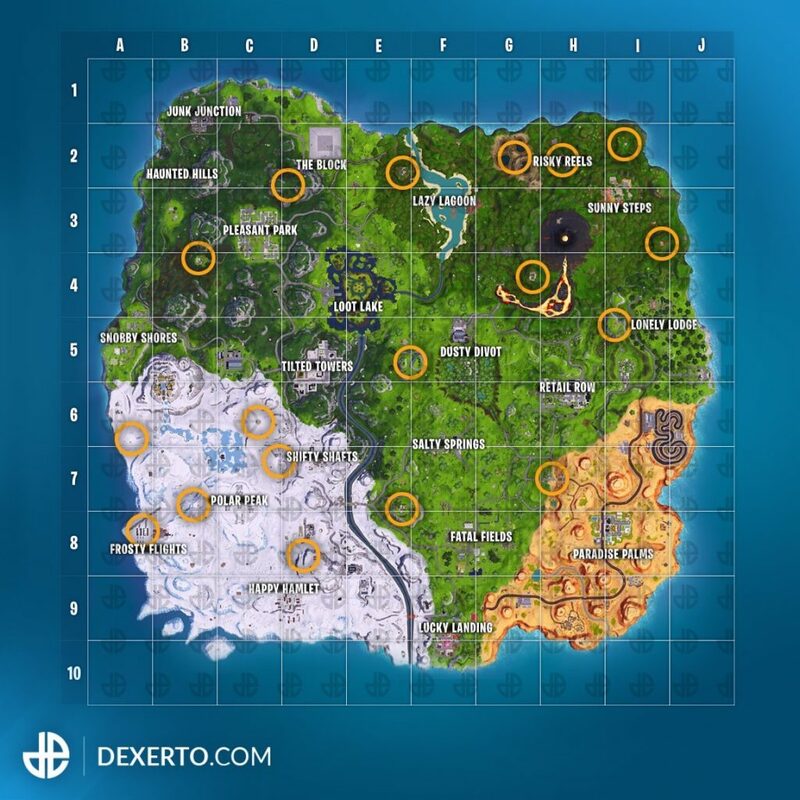 While you may just be looking to test the new vehicle out, we really recommend using these location as your common drop zones. Each location has a sizable amount of loot unless you are very unlucky in addition Baller vehicles. This means you can quickly gear up with decent loot AND have a getaway vehicle at the ready. This means you don’t have to worry about other players or the Storm too much. You can easily dip in and out of locations and move swiftly through terrain that a grounded player cannot follow. We hope the map can guide you as you descend into Season 8’s v8.10 patch and we’ll see you out there!